If you care about the environment and want to contribute to conservation efforts in Indonesia, this is the opportunity for you to join the largest national conservation organization in Indonesia. 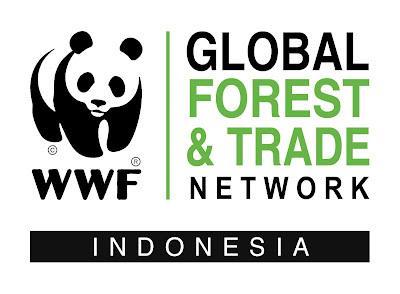 WWF-Indonesia, an independent national conservation organization, is part of a global network of WWF. WWF-ID is currently seeking for the best candidate for the position of Office Boy. This position will be based in Jakarta Office, and report directly to General Support Specialist. The job holder will provide operational support to WWF-Indonessia Jakarta office deals with the services of supporting tasks in helping the office run smoothly, to ensure that all project implementation and / or needs are appropriate and timely. Minimum 2 years working experience in housekeeping or office assistant. Interested applicants should share their CV/resume and Cover Letter to vacancy@wwf.id with the subject of Office Boy - Jakarta, not later than 23 January 2019.